Exclusive! 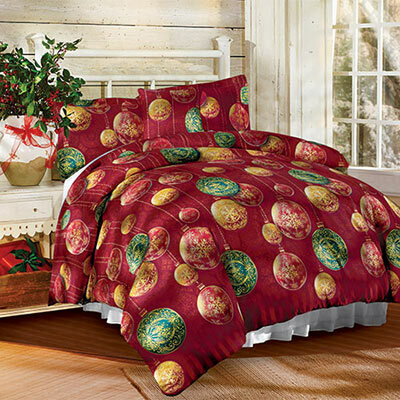 Settle in for a long winter's nap with this Holiday Cheer Duvet Set & Accessory. Polyester microfibre is super-soft and easy-care. Button closure. Machine wash. Imported. Limited Quantities!